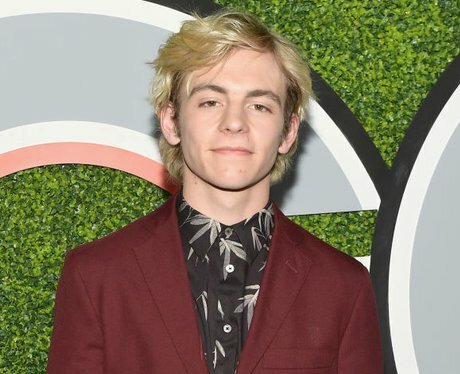 Starring as Harvey Kinkle in Netflix's 'The Chilling Adventures of Sabrina' Ross Lynch is about to dominate. From former Disney star to talented musician, here's everything you need to know about the 22-year-old star. 1. How old is Ross Lynch? 3. Ross isn't only an actor, he's also a talented musician. 8. Who are Ross Lynch's siblings? Ross Lynch's family is also talented. 11. Ross Lynch also plays hockey.